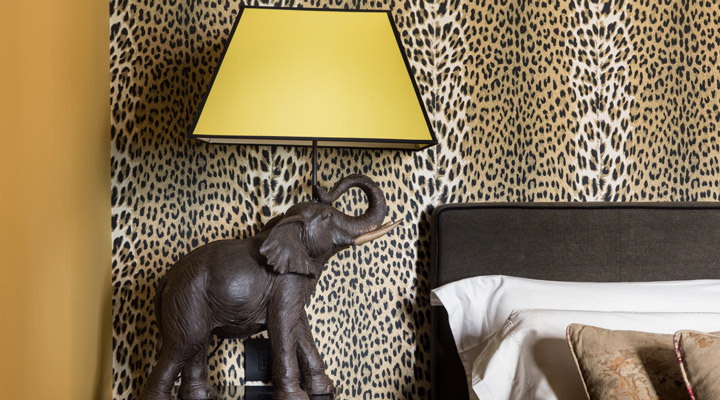 Florence’s impressive Velona’s Jungle Luxury Suites stands out for it’s exquisite interior design. 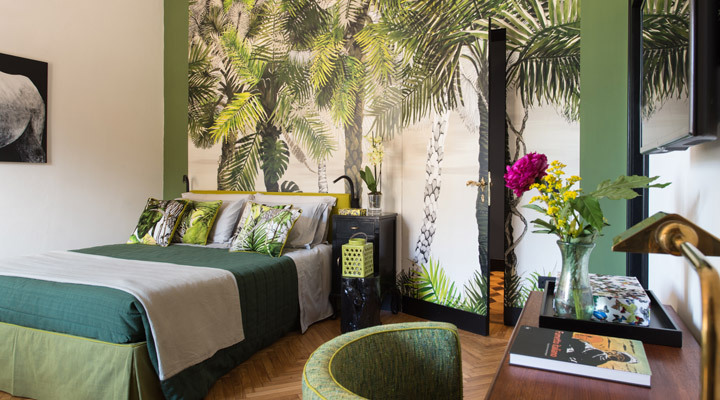 Located on the third floor of an elegant mid-century palazzo in central Florence, this boutique hotel boasts exotic jungle-inspired décor. 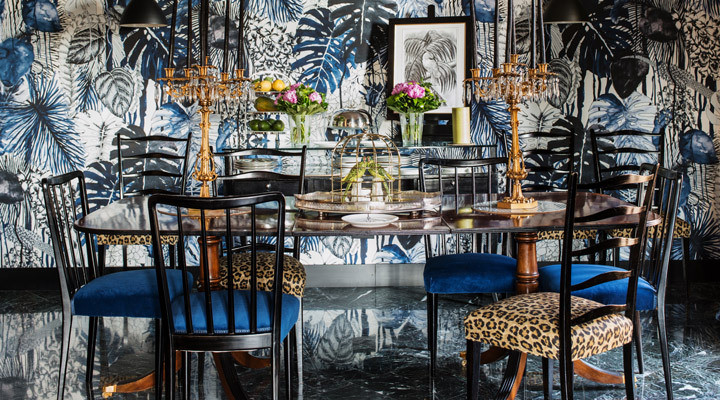 Each room has an eclectic blend of contemporary (black-lacquered woodwork, rain forest-print textiles and designer wallpaper) and vintage (mid-century furnishings and original marble and parquet flooring), forming a chic and playful ambiance. 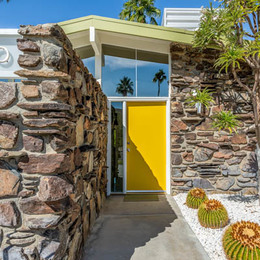 Whimsical details such as salamander door handles and feather-festooned lamps lend a tongue-in-cheek charm to the impeccably styled interiors. 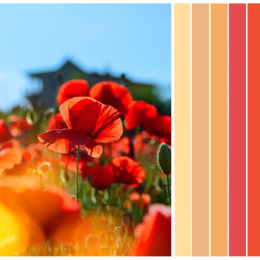 The bed and breakfast’s not only showcases a beautiful interior design, but also includes the warm welcome and attentive service of the Velona-Grecchi family. 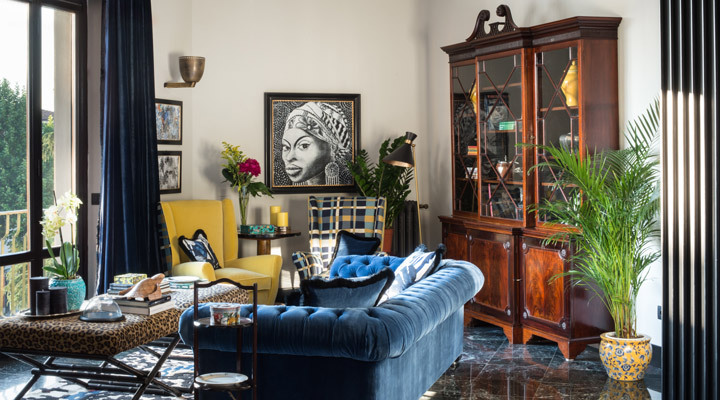 The family’s patriarch, Pasquale Velona, was a well-known Florentine antiques dealer in the mid-20th century, and his daughter Serena personally oversaw the renovation of their family home into suites. Velona’s Jungle has just four roomy suites, each with a unique character and color palette. 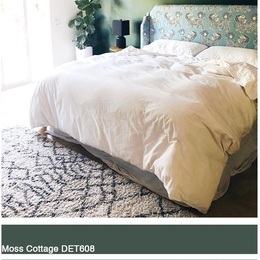 The "Livingstone Suite" has palette echoing the colors of a lush virgin forest, and includes a canopy bed, living area and en suite bathroom with a rain shower and chromatherapy lights. 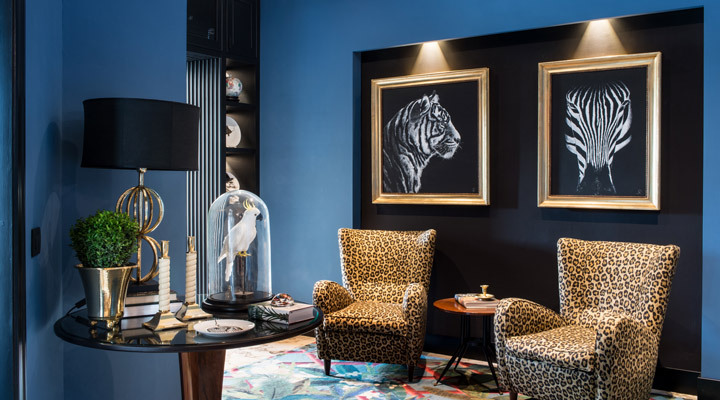 The "Darwin Suite" has black-lacquered furnishings and African-inspired prints and decor, while the "Fossey Suite" boasts refined tones with turquoise accents and animal prints. 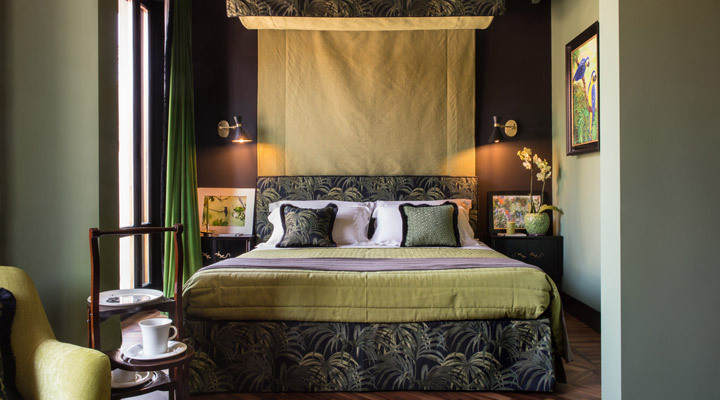 Lastly, the "Durrell Suite" features chic palm tree decor with bright green hues. 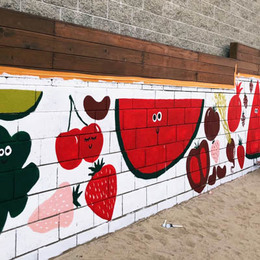 Velona’s jungle chic, yet welcoming, design is perfect for travelers who love discovering unusual and unforgettable accommodations, and experiencing the authentic side of Florence’s history, culture and cuisine.